The Delhi High Court has issued notices to the GST Council, the department of revenue, national anti-profiteering authority (NAA), Central Board of Indirect Taxes and Customs (CBIC) in a case relating to fine imposed by NAA against a detergent company in Delhi. Earlier NAA had imposed a fine of Rs 4.64 lakh, along with an 18% interest, on Excel Rasayan for allegedly not commensurately passing the reduced GST rates on to consumers. The GST rate on detergents were cut from 28 per cent to 18 per cent on November 15, 2017. 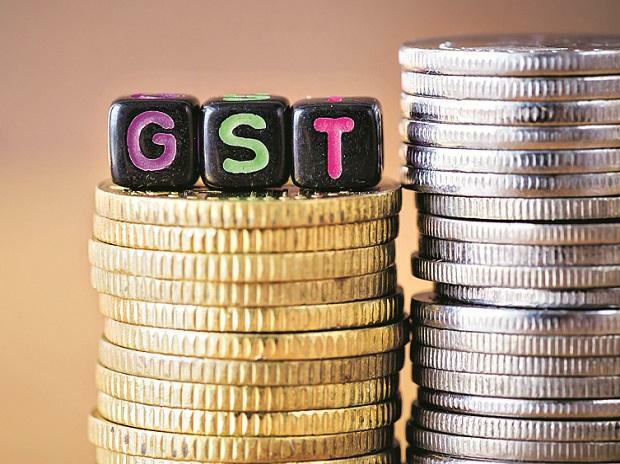 However, company's counsel Abhishek Rastogi, partner Khaitan & Co., said even after the reduction in GST rate, it was higher than under the pre-GST regime. Earlier, the company drew 12.5 per cent value added tax and was exempted from excise duty. "While the rate was reduced from 28 per cent to 18 per cent, the pre-GST rate was only 12.5 per cent VAT. The moot point is whether there is any reduction in tax rate at all," he said. Rastogi said each word of the statute has relevance and hence there will be arguments on what is commensurate in this case.